Tiger Muay Thai and MMA Phuket training camp, Thailand is world renowned for world class training. 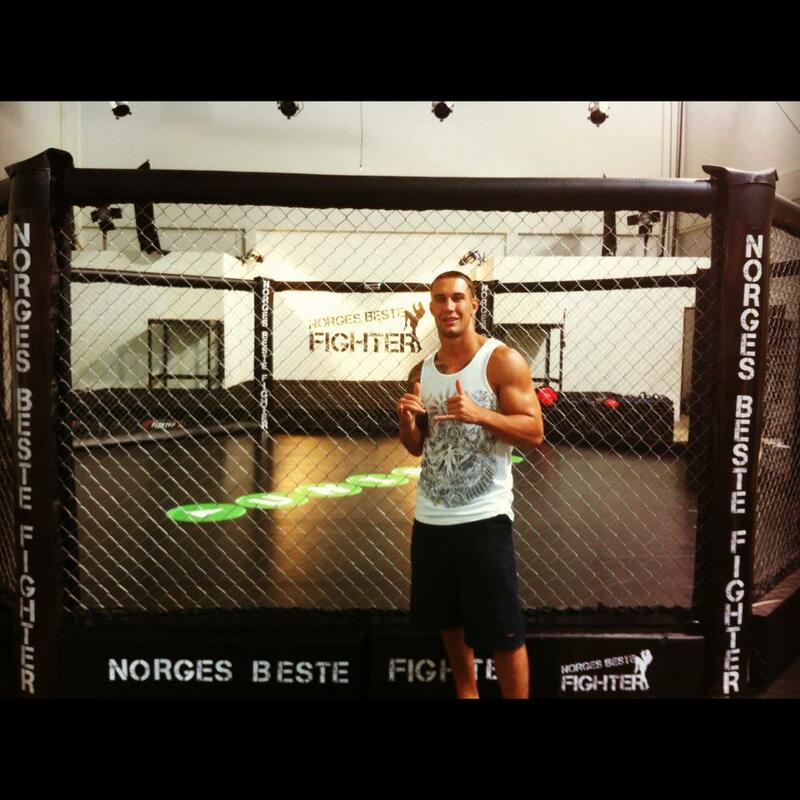 When the reality TV show ”Norway’s Best Fighter” came to the island of Phuket Thailand looking for trainers, the obvious choice was Tiger Muay Thai and MMA Phuket. Filmed during the course of two months, the reality TV show will feature champions from individual Martial Arts as they compete to prove their dominance in the sport of Mixed Martial Arts. Featuring an ‘Ultimate Fighter’ type story line, competitors have to fight and win in order to advance into the finals. Look for the show to air throughout Scandinavia shortly after filming is finished, the program will feature several of Tiger Muay Thai’s top instructors.